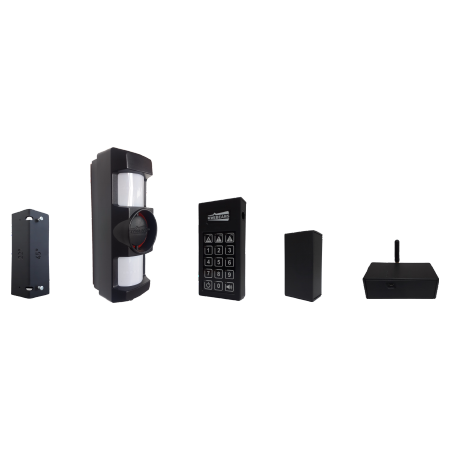 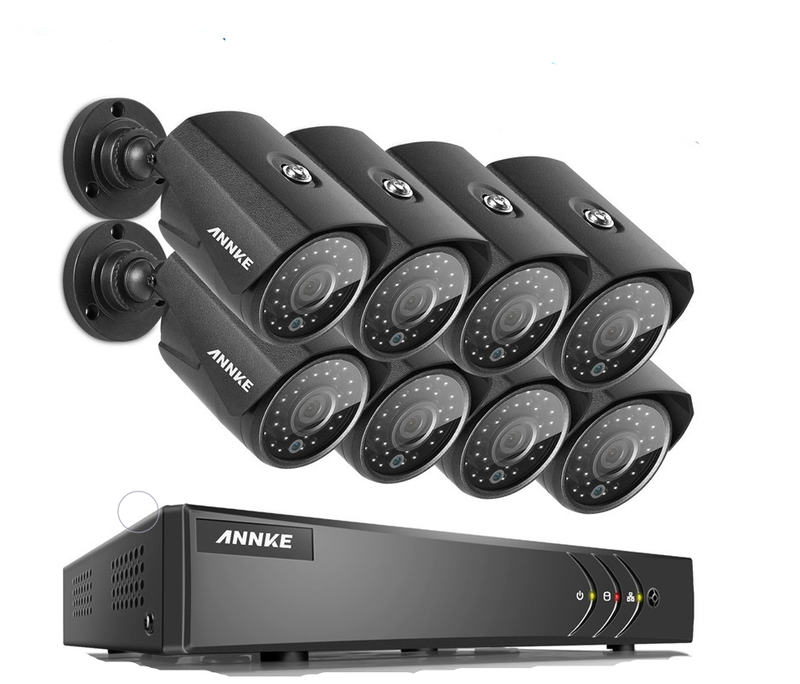 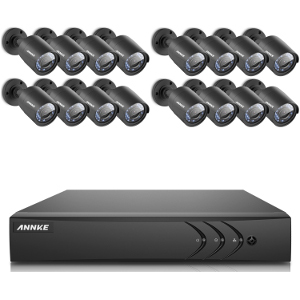 Are you looking for a custom CCTV video surveillance system? 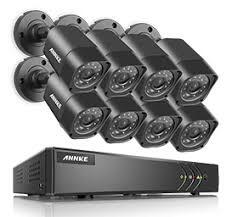 Would you like to monitor your camera from your cellphone? 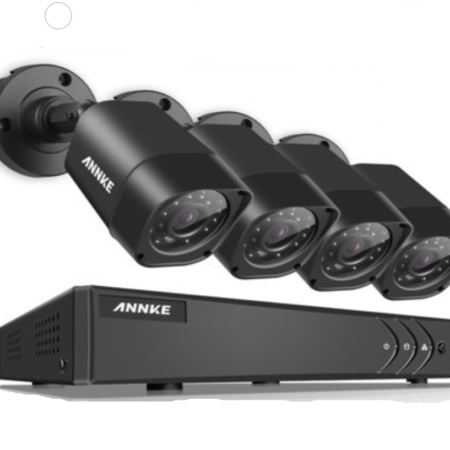 We specialize in creating end-to-end custom CCTV surveillance solutions for a variety of applications, whether it’s for a commercial business or a small home.